How can you protect your kids if you don't know where they are? Few parents would let their children wander the streets at all hours or meet with strangers, but kids do that and more on the internet without even leaving their bedrooms. Do you know the people your daughter chats with online every night? Is your son being cyberbullied? Have you seen the videos your kids are downloading? 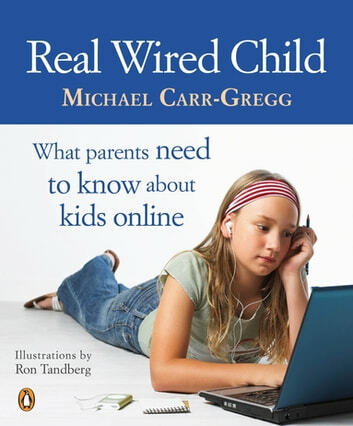 Michael Carr-Gregg urges parents to venture into the online world inhabited by their children and get in touch with their day-to-day lives. He explains what kids get up to, provides guidelines for family internet safety and advises how to minimise the risks without limiting your children's freedom to learn, explore and communicate online. The internet has changed parenting forever. 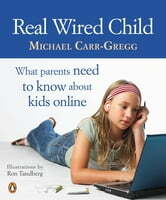 Carr-Gregg provides an essential guide to the online world of today's real wired children, from toddlers to teenagers. Is your child safe online?